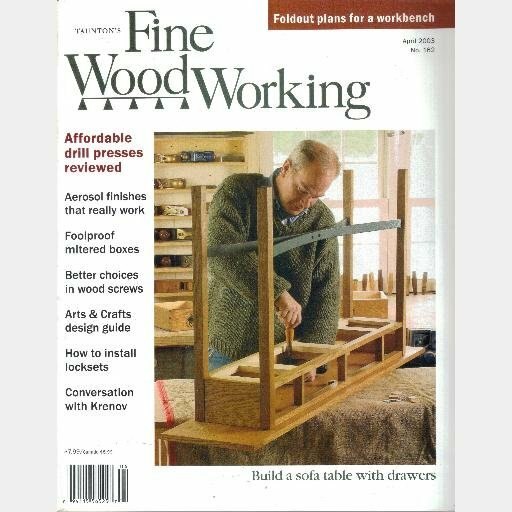 Here is a 3 page article BANDSAWN BOXES FROM BURLS - Diamonds in the Rough' by JEFFREY SEATON that appeared in a 1987 issue of FINE WOODWORKING magazine. The original articles are in very good condition with no creasing scratches or marks. Please note: Photo shown is a stock photo. Includes color photos and illustrations.